David has been advising clients since 2005 and earned his CERTIFIED FINANCIAL PLANNER ™ designation in 2009. 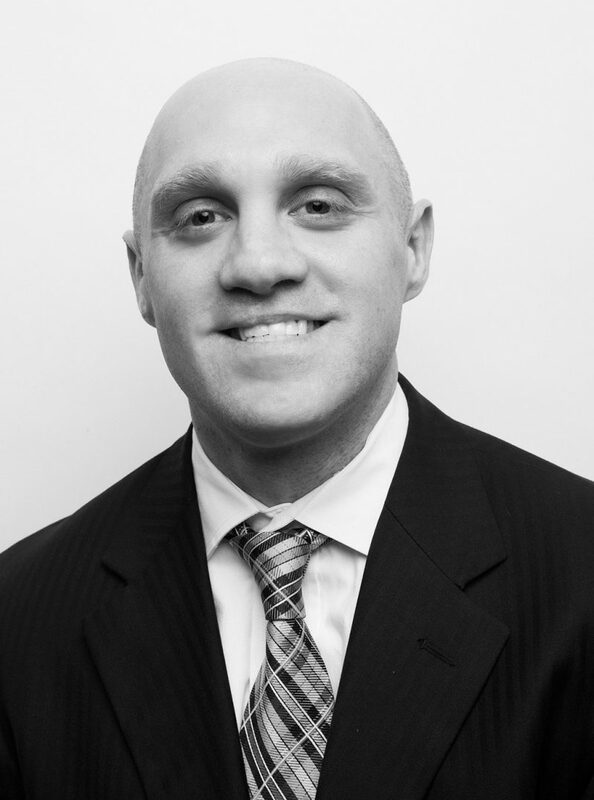 David provides personalized guidance and education to help clients through life’s ups and downs. His approaches to financial planning help clients define their goals, understand where they want to go, and build a plan for moving forward. In 2017, David earned the Retirement Income Certified Planner (RICP®) designation allowing him to better serve pre-retirees and retirees. David is a native of Enterprise, Alabama. He is a member of Highlands Riverchase Campus Church and spends his free time reading and learning to play golf. He is the proud parent of “Money” the dog.